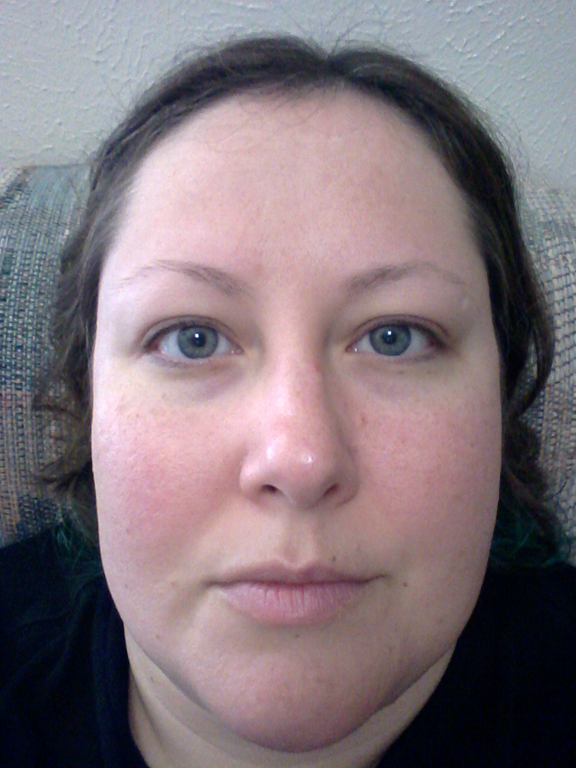 Before & After, Health, Skin Care, Try the Thing!  I received a tube of OZ Naturals SPF 30 Tinted Sunscreen from BrandBacker in exchange for an honest review. It actually arrived with a few other items that I ordered from Amazon, but was shipped securely. The label reads “Age Defying Solar Shield” which sounds good for a 30-something in the middle of Texas. I have very fair skin that burns easily, so it’s important to me to protect my skin from the sun when I’m planning on staying out. I wasn’t sure the tint of this sunscreen would would with my light skin, as it’s labeled “medium tint,” but it gave my skin a pretty natural sun-kissed look. Oops, I had my thumb over the lens. It was so bright out, I couldn’t see my screen. I decided to give it a really good test on my really fair legs. They don’t see much sun, so if anything was going to burn, they would. 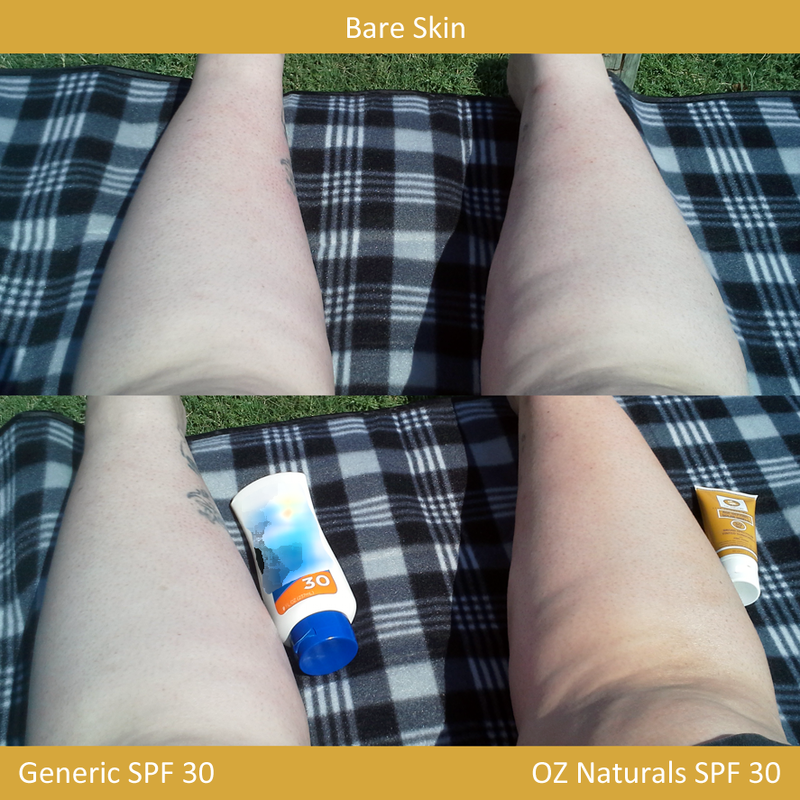 I covered my face, neck and right leg completely with OZ Naturals, and on my left leg I used a generic SPF 30 to compare. My forearms were the only part of skin that was left uncovered. They’re fairly tan anyway and over the time that I spent in the sun, they actually got slightly pink at the edge of my natural tan line. The OZ Naturals tint works as a good disguise for marshmallow white legs, but if you’re taking it with you to reapply, you’ll want to take along paper towels or wet wipes. The color gets on clothes and you’ll want to clean your hands after you rub it in. Compared to generic SPF 30 without tint. I stayed out for an hour, doing 30 minutes on each side. OZ Naturals has a light, sort of baby powdery smell, and I swear I kept getting a whiff of orange. One thing I noticed was how much more the leg with the generic sunscreen was sweating. 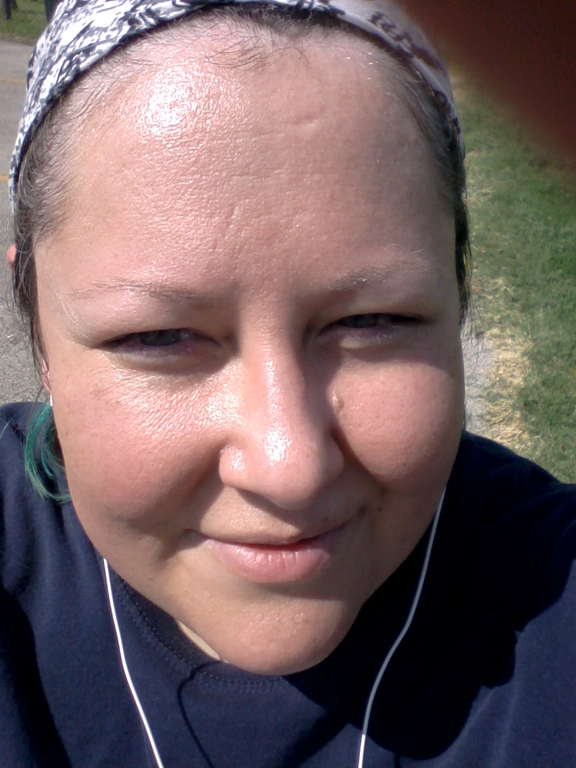 Both legs were sweating, but the generic brand was actually so wet it was a little slimy mixed with the sunscreen. The OZ side rubbed off a bit when I flipped. I would say for the price of this one, even though it is an effective sunscreen, you’ll still want to save this one for your face and use ordinary sunblock for your body. When I got home, I showered off all the sweat and sunscreen, because I know a shower always reveals any sunburn I’ve gotten during the day. My arms were the only thing to get any sort of burn. My face and legs are both pale as ever. OZ Naturals SPF 30 Tinted Sunscreen is listed for $34.99 on Amazon, on sale for $21.99. I’m not sure I could recommend this product for broad use. It looks nice on the face and works well as a sunscreen, but for the body I would suggest sticking with generic sunscreen. A note about active ingredients: The active ingredients in this sunscreen are Octyl Methoxycinnamate and Zinc Oxide. Both have widespread use in sunscreens in the US. Octyl Methoxycinnamate (also known as octinoxate) is not without its drawbacks, but they are trumped by the need to protect yourself from skin cancer. Octinoxate has less than 1% skin penetration, which is not high enough to do harm. Look for the chemicals in your preferred sunscreen on this list and compare.